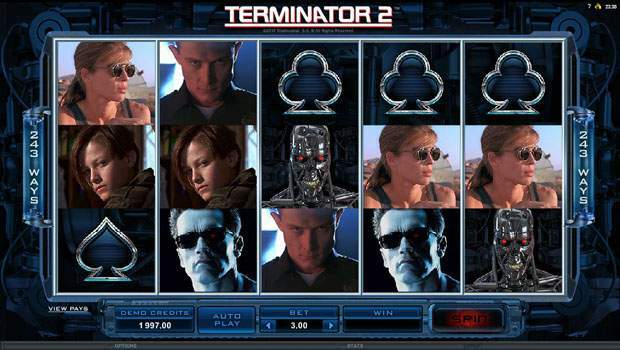 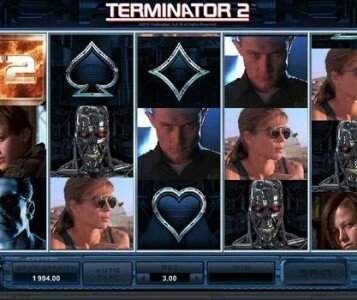 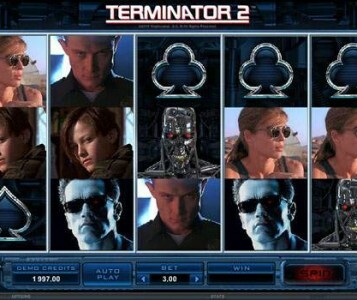 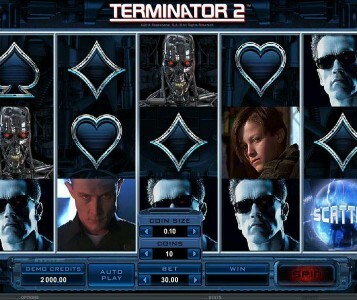 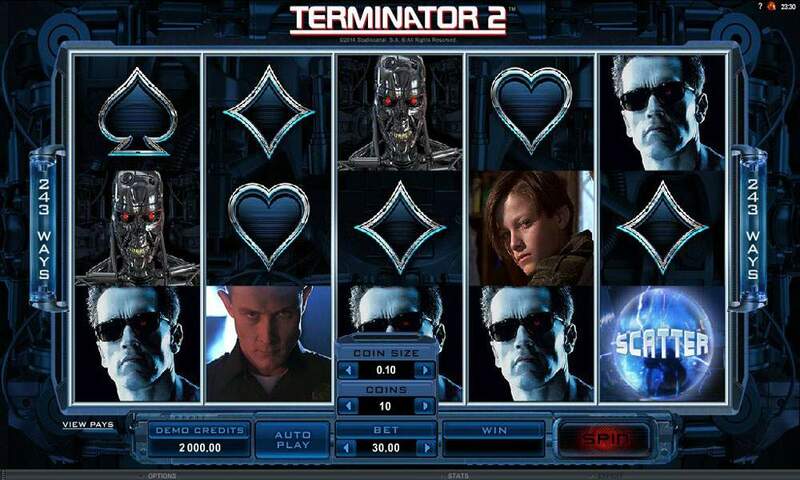 Terminator II is one of the newest games that were released by Microgaming recently, it was also one of most anticipated games that players have been waiting to get their hands on for quite some time. 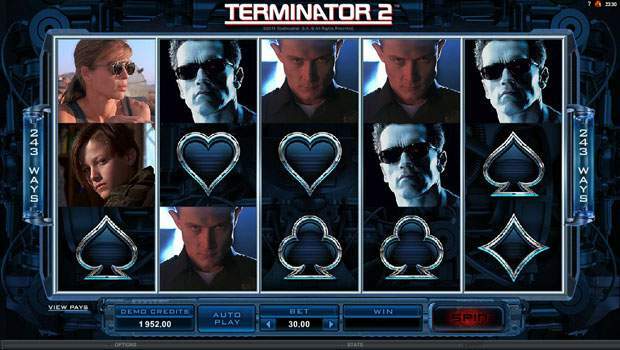 The game has five reels and offers players a total of 243 ways to win, which is much more rewarding than the usual paylined format. 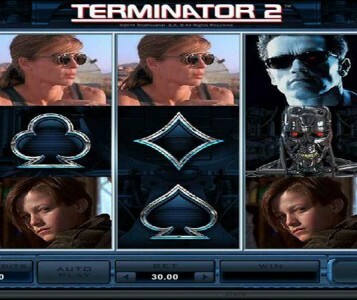 The game invites players to join John Connor and his mother as they accompany the friendly terminator as they fend off the dangerous terminators that are sent from the future to kill Connor and stop him from leading the resistance against the machines in the future. 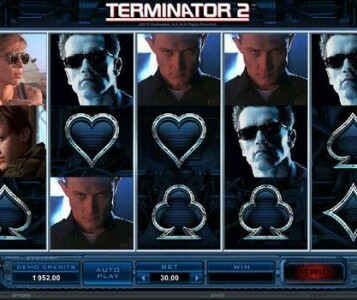 The game comes in great visuals, which is not really a surprise since the game is powered by none other than Microgaming and it also comes packed with greatly rewarding features, including free spins, a wild symbol among other features. 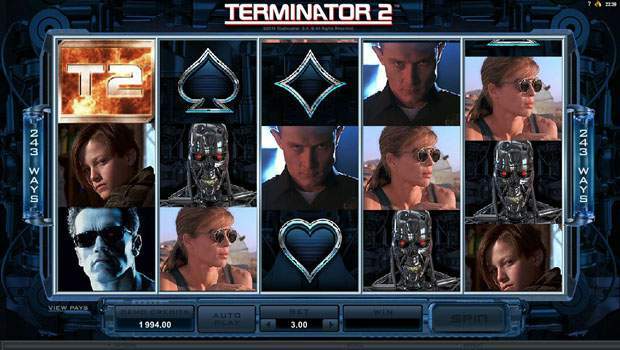 Check them all out at the paytable of the game that can be viewed by clicking on the View Pays button that is found under the reels at the control panel.